The days and nights are getting chillier. Fall is just around the corner. And beyond that…winter is coming… (Sorry, had to make *some* mention of the Game of Thrones finale). 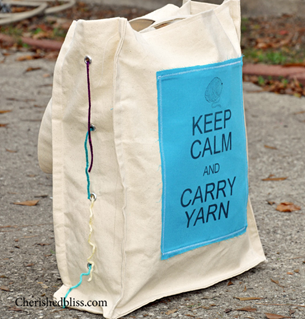 For the knitters out in our little crafting world, I wanted to pass along this very simple pattern that I came across on the interwebs. I have adapted this a bit to custom to varying head sizes. This pattern works best with chunky soft yarn. I prefer the Lions Brand Hometown USA. 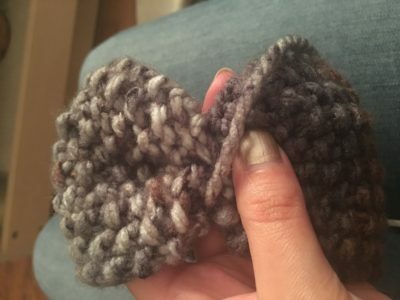 Whichever yarn you use, make sure that it has a little give because you will want the headband to stretch. 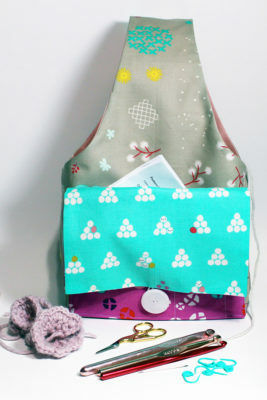 You’ll want to have US size 10 needles and a pair of scissors and a yarn needle handy as well. 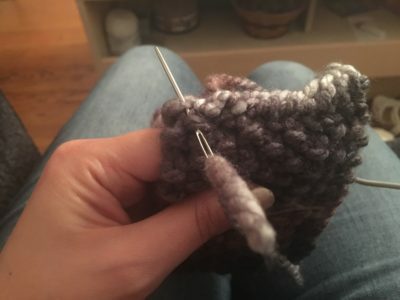 You will need two different color yarns; one will be what you knit the band out of and the other will be your accent color to finish the warmer. If you want to dress up your headband, you can also have a plastic or fabric flower handy or some felt shapes cut out to be stitched to the band. 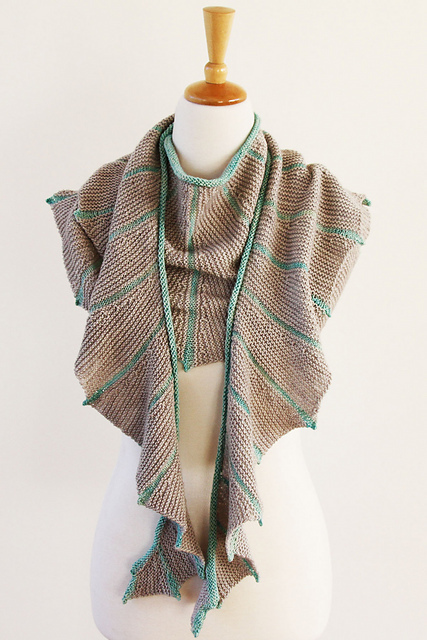 This is also a slightly more difficult pattern in that it uses the seed (or moss) stitch. 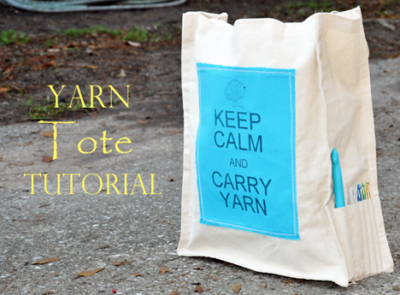 This requires knowledge of the knit stitch and the purl stitch. First thing to do is the make sure you’re spotted. 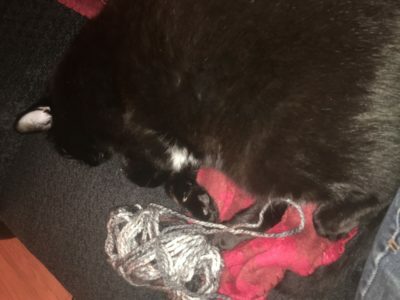 I like to have a knitting buddy for this. Cast on 10 stitches. On row 1, start with one knit stitch, then purl. Repeat this to the end of the row. Row 2: *p1, k1; rep from * to end of row. 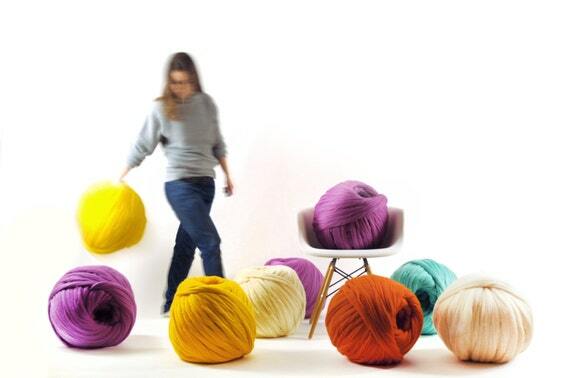 All odd numbered rows will start with a knit stitch; all even numbered rows will start with a purl stitch. I highly recommend using a stitch counter to track your progress. You can lose track of which stitch you need to start on very easily if you’re not paying attention. 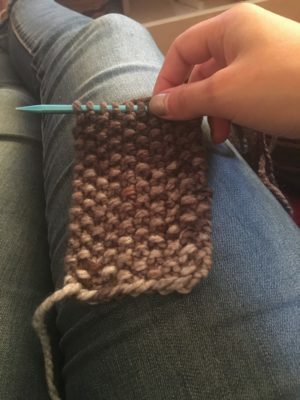 Your seed stitch should look like this. Continue this pattern for 70 rows. You’ll want to keep your tension loose so that the headband will still have some stretch and give. If the tension is too tight, the headband will not fit. Once you get to row 70, bind off your work. 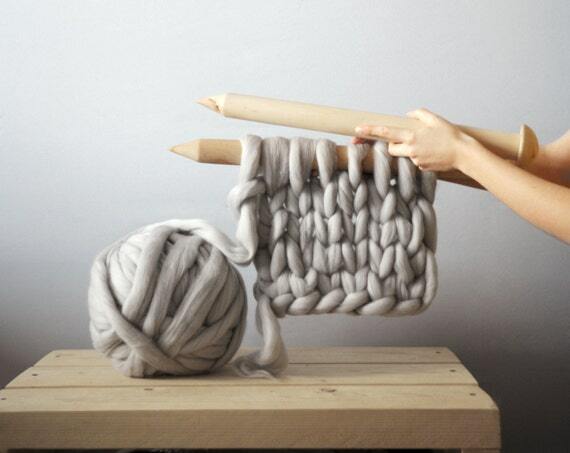 Then stitch the ends together to make a knitted circle. Then take the ends and tie around the ends to bunch the band in one spot. Once that’s tied off, you will take your accent color and pull it through the center of the band. 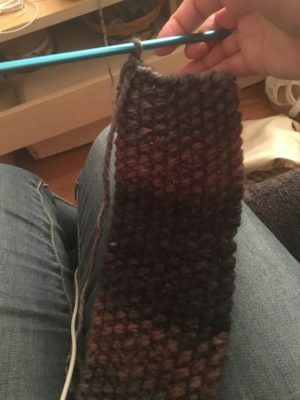 I usually have about 3 feet of yarn on each side, then wrap it around in a chunk. Once you have it fully bunched up and covered in your accent color, you will tie off the ends and snip it close. Then tuck the knot into the threads to hide it. Flip your band inside out and you are finished! You can decorate the band with anything you choose; buttons, flowers, whatever ideas you can think of. 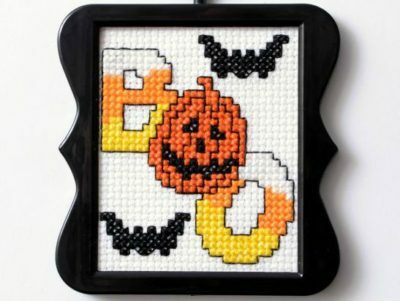 This pattern can also be adjusted for head size by either increasing or decreasing the number of rows stitched. 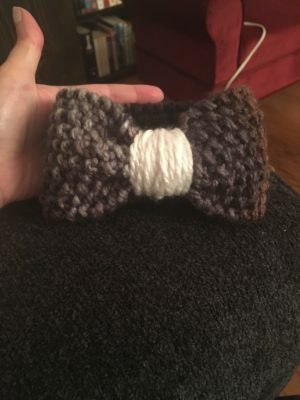 It can be completed in a couple hours and make great gifts! (Note: you also may want to make sure your buddy doesn’t fall asleep on the job. LOL). Wonder Woman movie got you feeling like you need to fill your wardrobe with something to match? 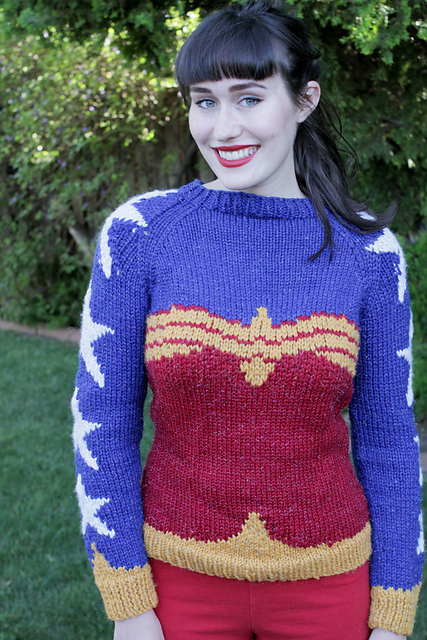 Well one woman has seen fit to help us poor mortals out by not only releasing an easy to adjust knit sweater pattern; she also did it for free. 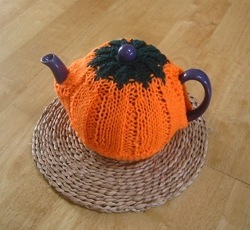 While the weather can’t quite get there on my part of the eastern shore, it is officially fall and hot beverage season. 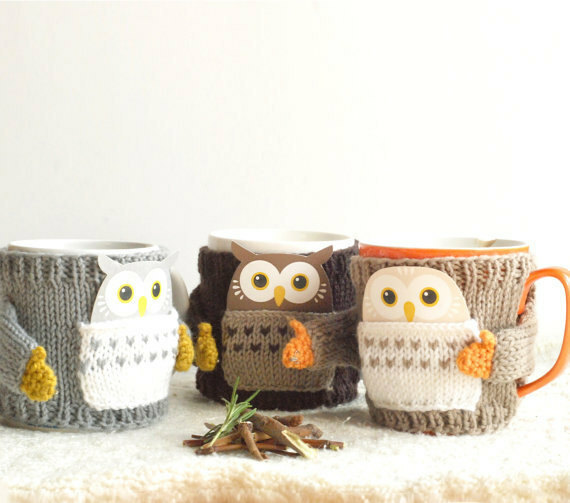 😀 The only thing I like more then being able to cuddle up at night with a hot drink, is to have an adorable container to drink it out of. It just makes me feel so cozy, and what’s more cozy then a sweater. 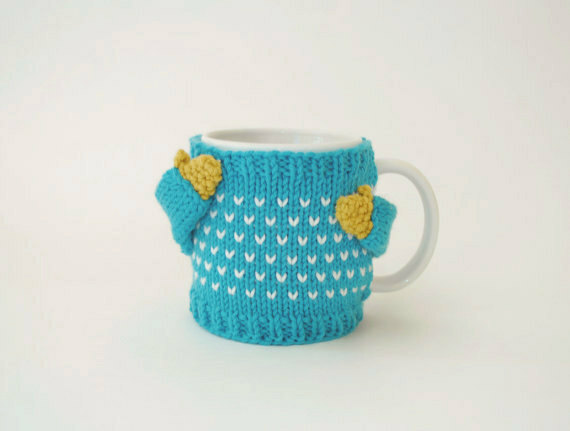 Thanks to the folks at MugSweater, you can now bundle up your drink in an adorable sweater that will keep it warmer and your hands from burning off. 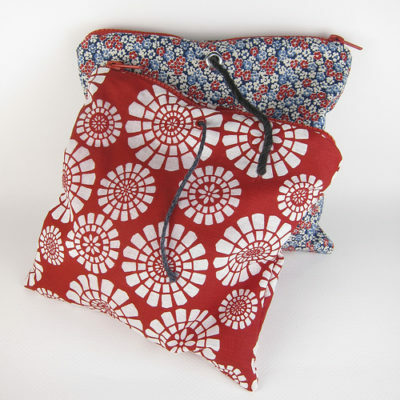 They make all sorts of lovely designs and are even kind enough to offer their pattern for purchase for those of us that would like to make our own. 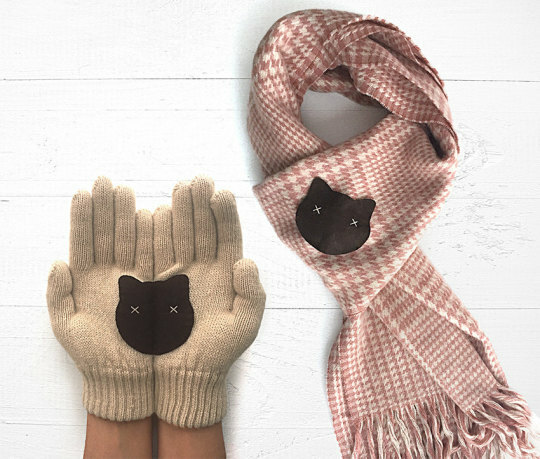 🙂 If you can knit or know someone who can, now might be the time to start dropping gift hints. 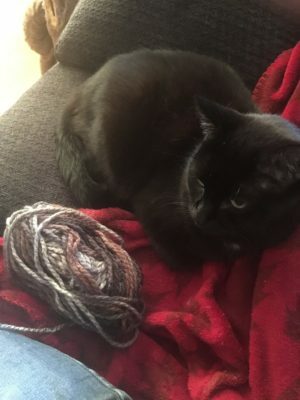 I’ve never been one for knitting as I find it takes much longer then crochet does, but I can’t deny that the results are much improved when making clothes due to the way the yarn is woven together. I was especially impressed by this lovely scarf. 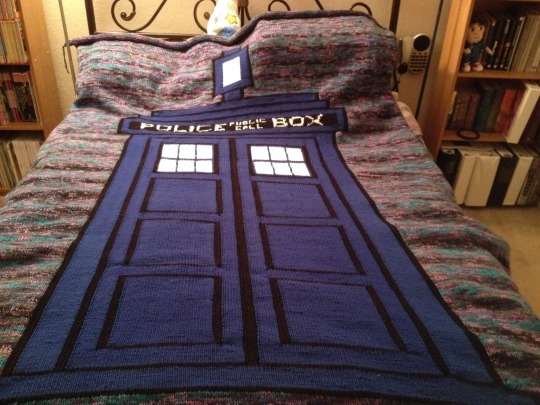 It was made by deviantart user Tessa4244 and it’s a really beautiful example of what an expert knitter can do. 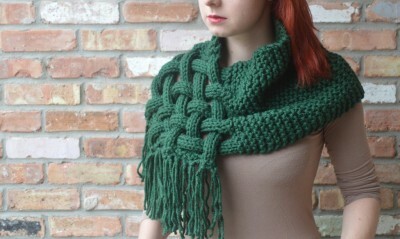 If you’ve been looking for something unique to wear and know how to knit, hop on over here to her etsy store where she has this and several other patterns available. 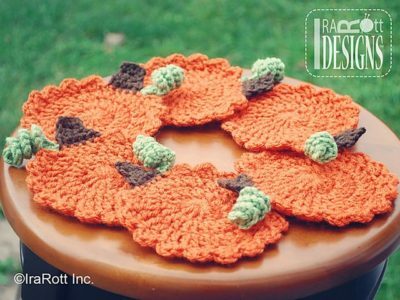 The air is just starting to cool here on the east coast so I thought this would be a great time to share this pattern. 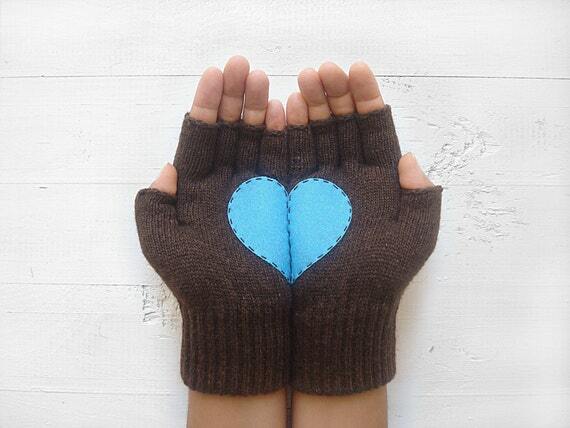 That way it gives you a few weeks to make one for yourself before the weather gets too cold. 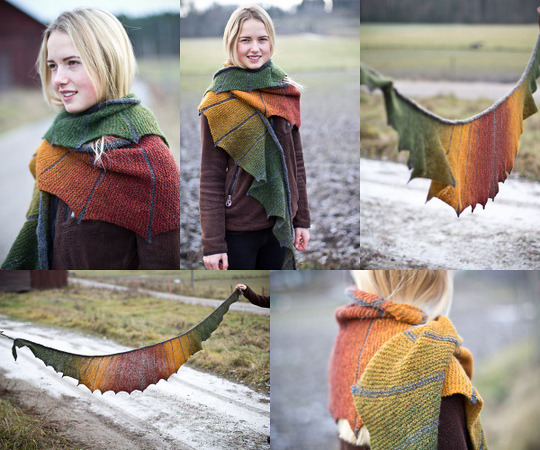 So keep yourself warm this fall the fun way by making yourself one of these really cool Dragon Wing inspired shawls!